The Thirty Meter Telescope (TMT) Scientific Advisory Committee (SAC) has instituted International Science Development Teams (ISDTs). These have been established to foster scientific collaboration across the TMT partnership and beyond, into the broader astronomical community. 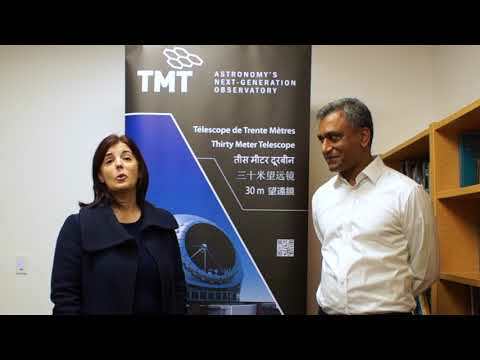 The ISDTs will provide scientific input and feedback to the TMT project, stimulate scientific planning for future observing programs using TMT, and help build connections between TMT and the international astronomical community. Initially, eight ISDTs have been formed, each focused on a different scientific topic. TMT has issued a call for membership open to all qualified Ph.D. scientists, both from the current TMT partners and from the astronomical community at large. Click here for more information and to apply. The application deadline is 17 January 2014.